Learning to accept change is a natural part of life. 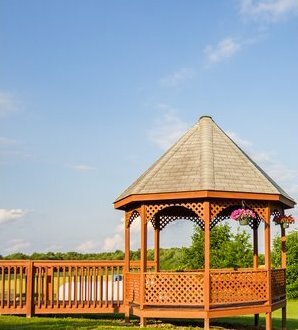 At Concord, we understand how your decisions will affect the future of your loved one. A greater sense of well-being is achieved when a resident is treated with affection and respect. Our professionally trained staff is committed to adding that personal touch. We help make this transition as smooth as possible while respecting each resident's individuality. Our staff works closely with each resident's physician and family to create a personalized plan of care that enables each resident to reach his or her highest potential. 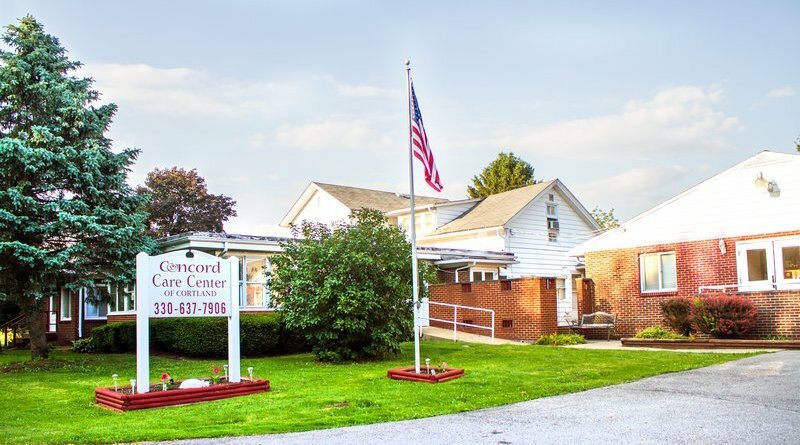 Through our wide range of programs and services, Concord creates an environment that focuses on the physical, social and emotional needs of each resident.